NorthwestBirding.com - "Birds, Clatsop County, Oregon"
Clatsop County: Clatsop County is the northwestern tip of Oregon, and includes such places as Brownsmead, Blind Slough, Astoria, Wireless Road, Hammond Boat Basin, Fort Stevens and Russell Battery, views of the Pacific Ocean, the Observation Platform at the South Jetty, the Columbia River and Trestle Bay, Gerhart, Seaside and Seaside Cove, Tillamook Head and Ecola State Park, Ecola Point, Haystack Rock, and Cannon Beach. To the east of Clatsop County is Columbia County. 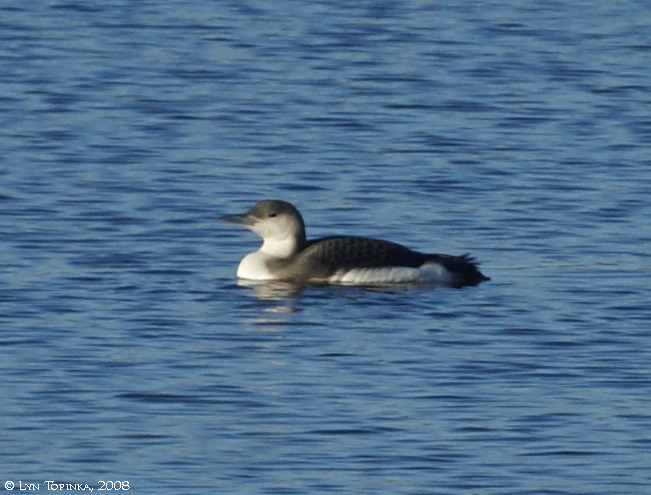 Click image to enlarge Arctic Loon, Blind Slough, Oregon. Sunny crisp winter day. Image taken January 13, 2008. 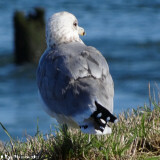 Click image to enlarge Bald Eagle, South Jetty, Clatsop Spit, Oregon. Image taken November 11, 2009. Canon Rebel, 200z w/1.4. Click image to enlarge Belted Kingfisher, Hammond Boat Basin, Hammond, Oregon. Overcast and gray. Image taken July 30, 2013. Canon EOS 7d, 400mm. 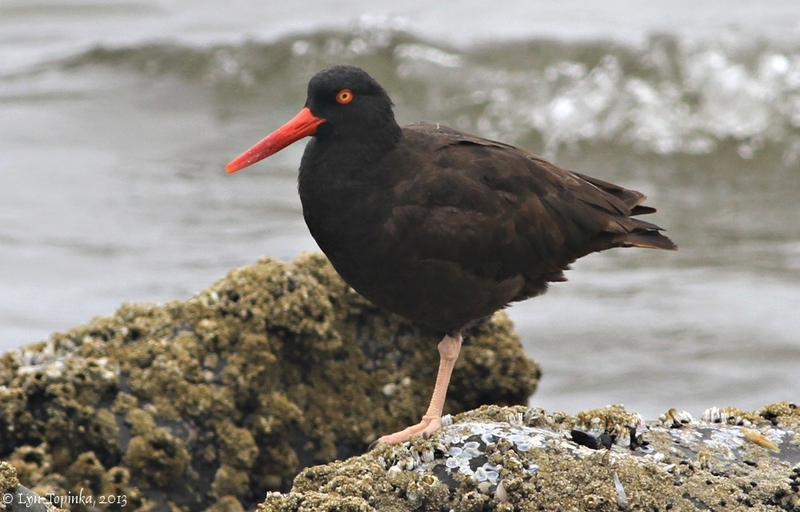 Click image to enlarge Black Oystercatcher, Seaside Cove, Seaside, Oregon. Overcast and gray. Image taken July 30, 2013. Canon EOS 7d, 400mm. 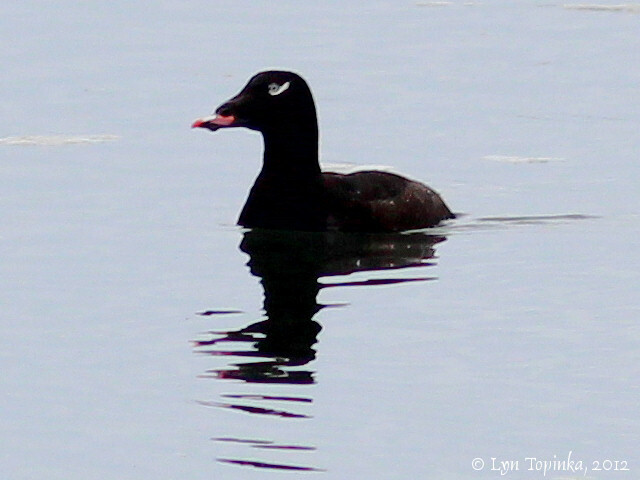 Click image to enlarge Black Scoter, female, Seaside Cove, Oregon. Gray and overcast but no rain. Image taken February 9, 2012. Canon Rebel, 300mm. 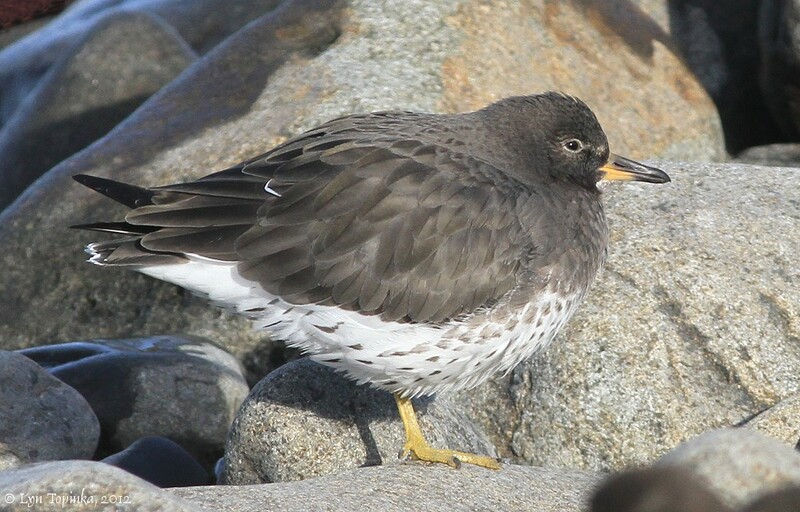 Click image to enlarge Black Turnstone, Seaside Cove, Oregon. Sunny, windy, cold, beautiful day. Image taken November 26, 2012. 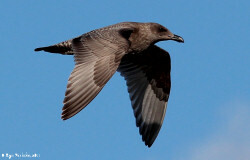 Canon EOS 7d, 400mm. Click image to enlarge Black-bellied Plovers, Wireless Road, Astoria, Oregon. Overcast and rain. Image taken May 2, 2012. Canon EOS 7d, 400mm. 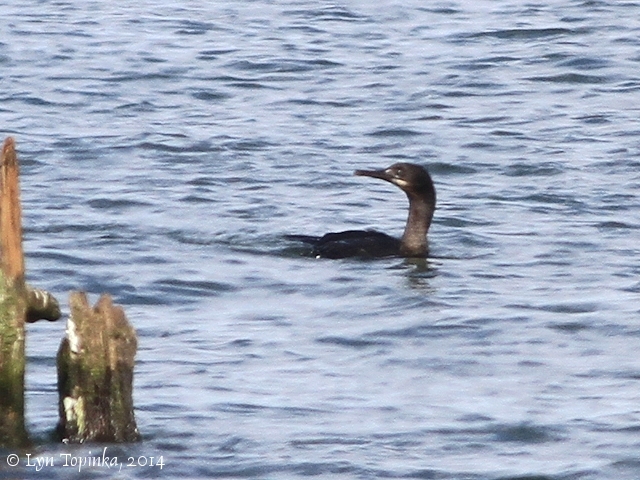 Click image to enlarge Brandt's Cormorant, Columbia River at Hammon Boat Basin, Hammond, Oregon. Overcast and gray with some sun breaks. Image taken September 22, 2014. Canon EOS 7d, 400mm. Click image to enlarge Brewer's Blackbird, Hammond Boat Basin, Columbia River, Oregon. Sunny windy day. Image taken October 1, 2012. Canon EOS 7d, 400mm. Click image to enlarge Brown Pelican, South Jetty, Clatsop Spit, Oregon. Overcast and gray. Image taken July 31, 2012. Canon Rebel, 300mm w/1.4. 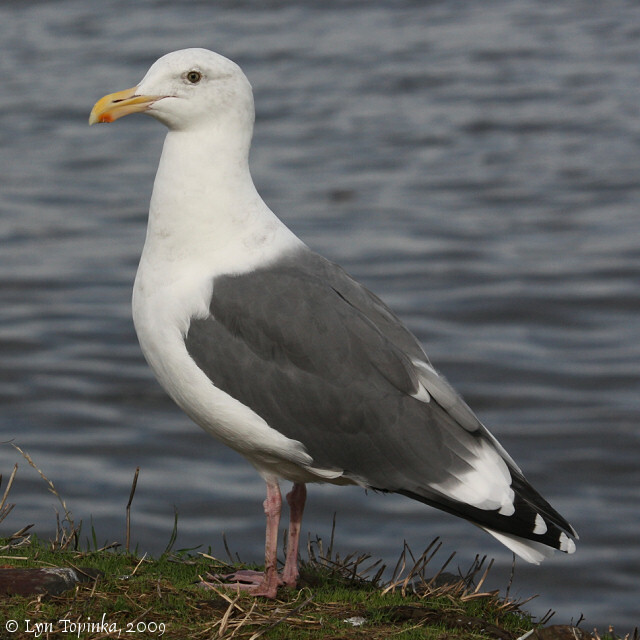 Click image to enlarge California Gull, Seaside Cove, Seaside, Oregon. Gray and overcast but no rain. Image taken February 9, 2012. Canon Rebel, 300mm. 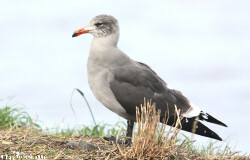 Click image to enlarge Caspian Terns, Trestle Bay, Clatsop Spit, Oregon. Weather overcast and grey, but surprisingly no rain. Image taken August 8, 2009. Click image to enlarge Cattle Egret, Brownsmead, Oregon. Overcast day. 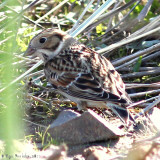 Image taken November 13, 2012. Canon Rebel, 300mm w/1.4. 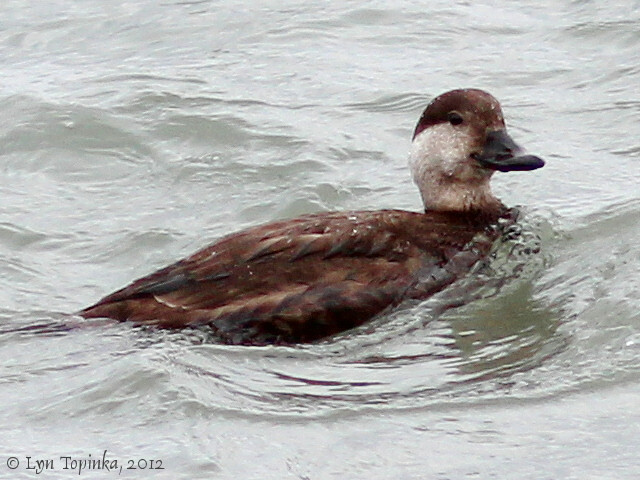 Click image to enlarge Common Loon, Columbia River at Clatsop Spit, Oregon. Overcast and rain. Image taken May 2, 2012. Canon EOS 7d, 400mm. 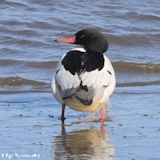 Click image to enlarge Common Merganser, Hammond Boat Basin, Hammond, Oregon. Sunny, chilly, beautiful day. Image taken February 2, 2013. Canon EOS 7d, 400mm. 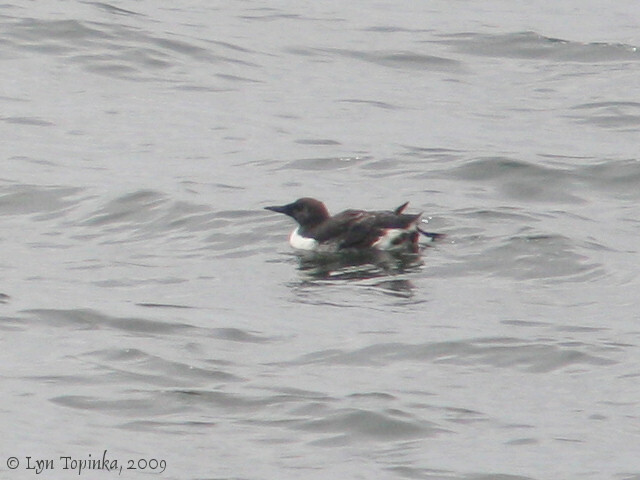 Click image to enlarge Common Murre, South Jetty, Pacific Ocean, Clatsop County, Oregon. Weather overcast and gray. Image taken Auguts 8, 2009. Canon Rebel, 200z, w/1.4. 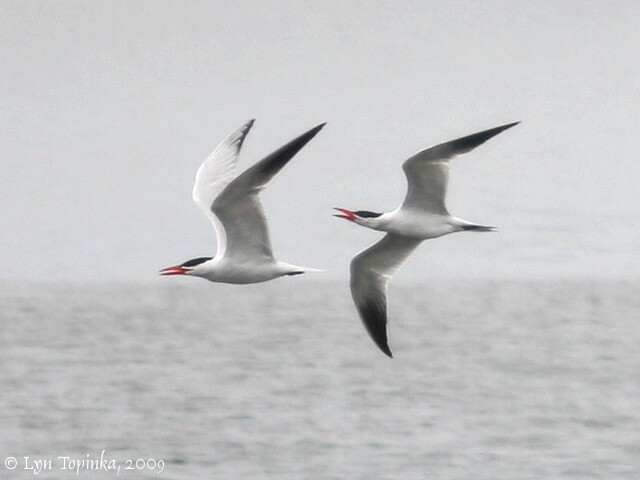 Click image to enlarge Caspian Tern and Common Terns, Trestle Bay, Clatsop Spit, Astoria, Oregon. Overcast gray day. Image taken May 20, 2015. Canon EOS 7d2, 400mm. 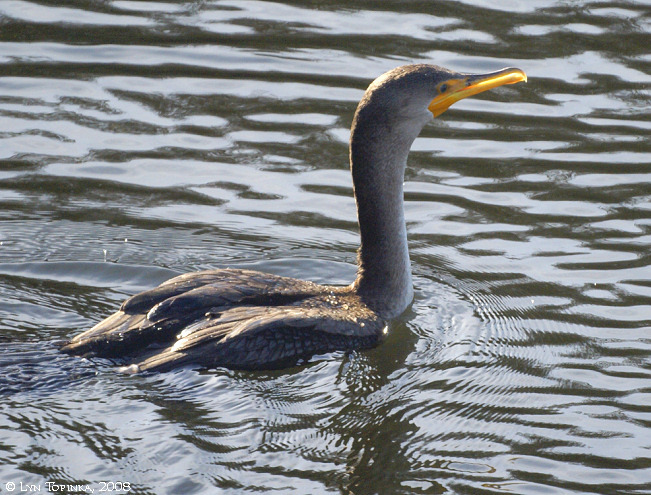 Click image to enlarge Double-crested Cormorant, Blind Slough, Oregon. Gorgeous crisp winter day. Image taken January 13, 2008. 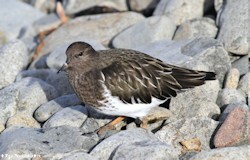 Click image to enlarge Dunlin, South Jetty, Clatsop Spit, Oregon. Image taken November 11, 2009. Canon Rebel, 200z w/1.4. Click image to enlarge Elegant Terns, Hammond Boat Basin, Hammond, Oregon. Overcast and gray. Image taken September 4, 2013. 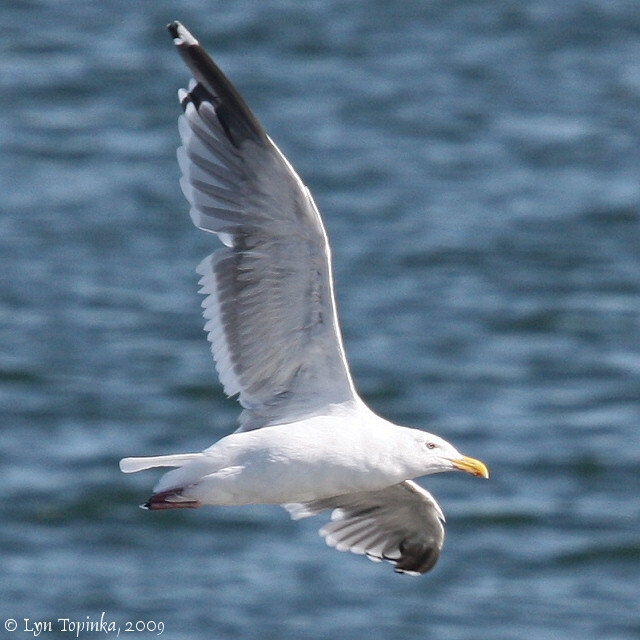 Canon EOS 7d, 400mm. 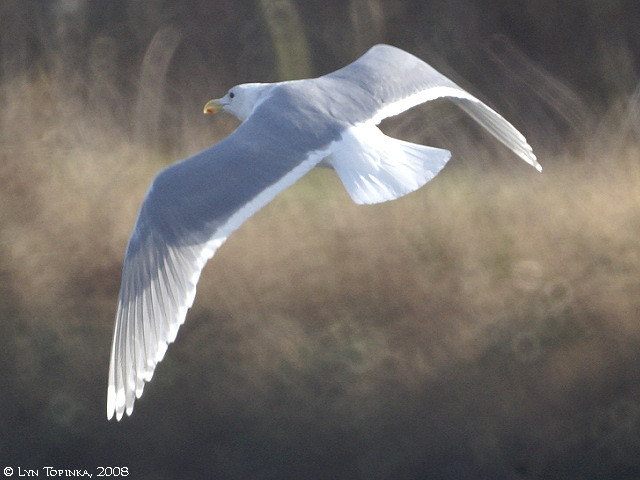 Click image to enlarge Glaucous-winged Gull, adult, Blind Slough, Oregon. Gorgeous winter day. Image taken February 17, 2008. 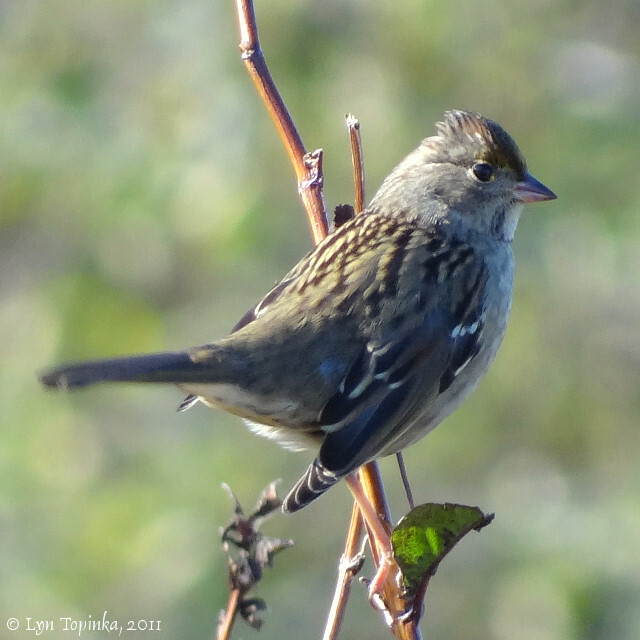 Click image to enlarge Golden-crowned Sparrow, Hammond Boat Basin, Hammond, Oregon. Image taken October 25, 2011. Sony HX100v. 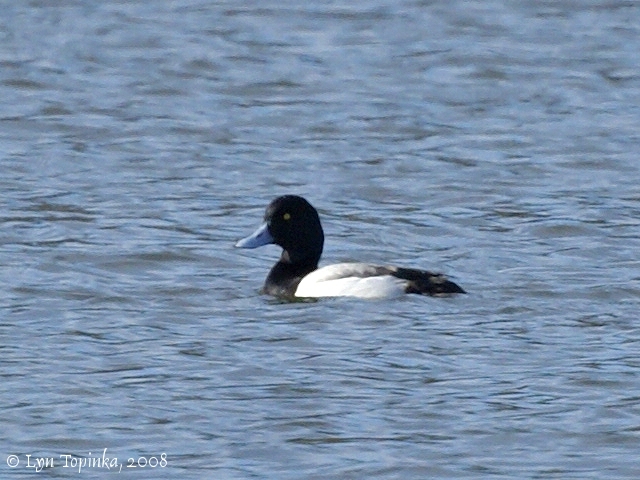 Click image to enlarge Greater Scaup, male, Knappa Slough, Oregon. Gorgeous winter day. Image taken February 17, 2008. 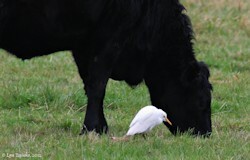 Sony A100, 500mm. 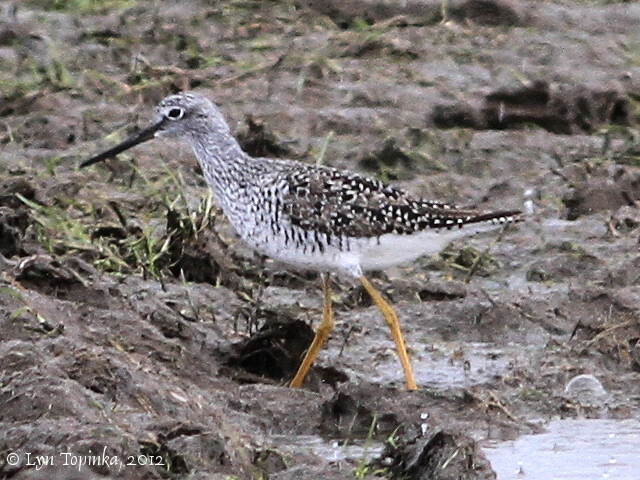 Click image to enlarge Greater Yellowlegs, Wireless Road, Astoria, Oregon. Overcast and rain. 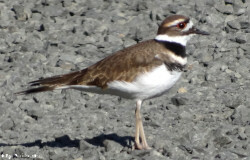 Image taken May 2, 2012. Canon EOS 7d, 400mm. 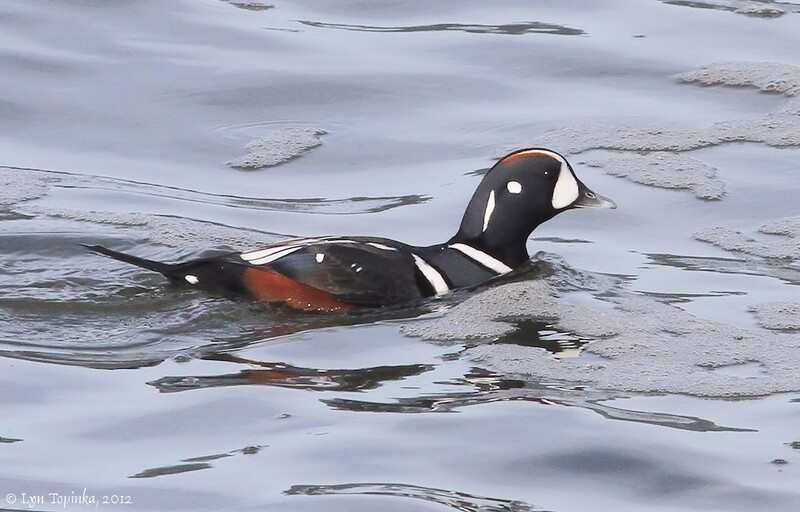 Click image to enlarge Harlequin Duck, male, Seaside Cove, Oregon. Sunny, windy, cold, beautiful day. Image taken November 26, 2012. Canon EOS 7d, 400mm. 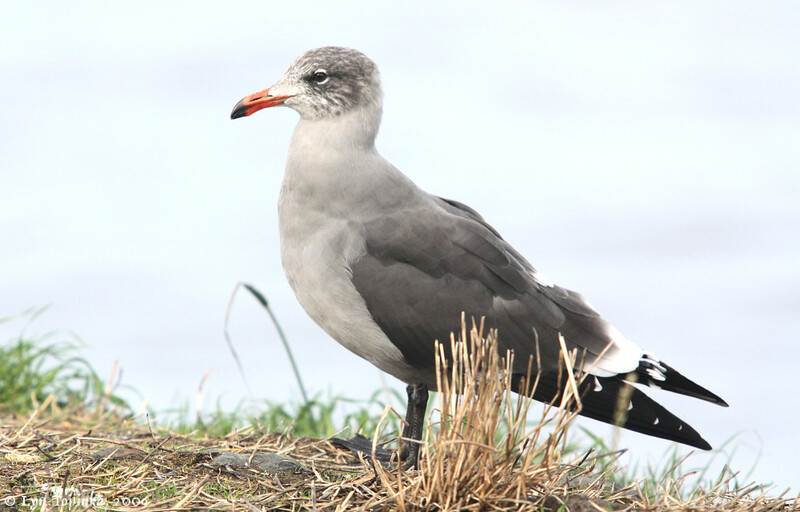 Click image to enlarge Heermann's Gull, Columbia River at Hammond Boat Basin, Oregon. Image taken October 18, 2009. Canon Rebel, 200z w/1.4. Click image to enlarge Herring Gull, Columbia River at Clatsop Spit, Oregon. Image taken September 27, 2009. Canon Rebel, 200z w/1.4. 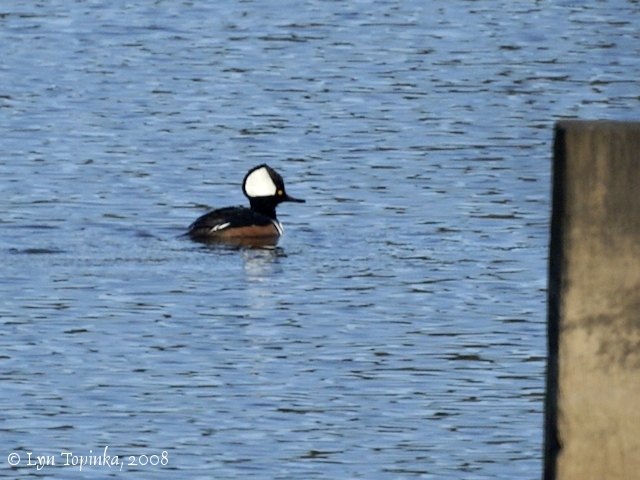 Click image to enlarge Hooded Merganser, male, Knappa Slough, Oregon. Image taken February 17, 2008. 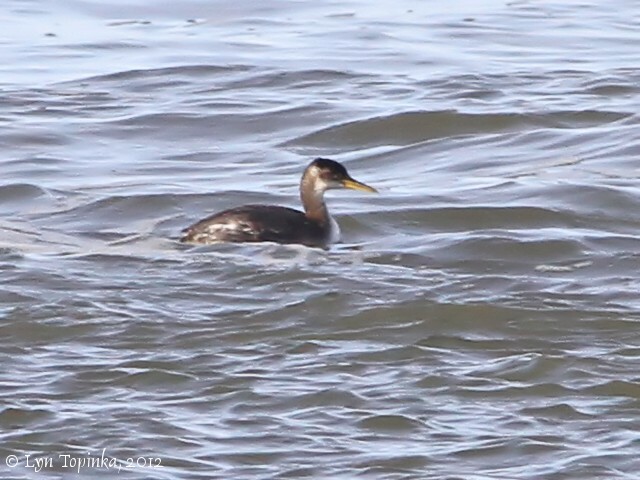 Click image to enlarge Horned Grebe, Seaside Cove, Seaside, Oregon. Sunny, windy, cold, beautiful day. Image taken November 26, 2012. Canon EOS 7d, 400mm. 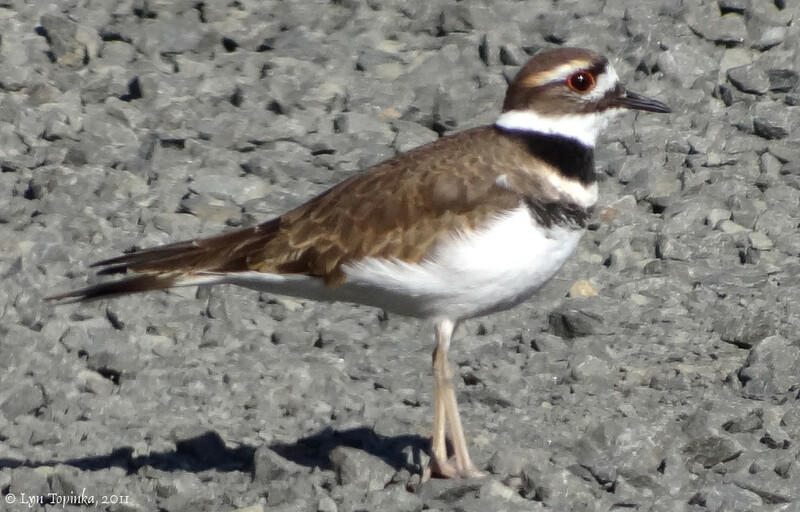 Click image to enlarge Killdeer, Hammond Boat Basin, Hammond, Oregon. Image taken October 25, 2011. Sony HX100v. Click image to enlarge Lapland Longspur, South Jetty, Oregon. Image taken October 25, 2011. Canon Rebel, 300mm. 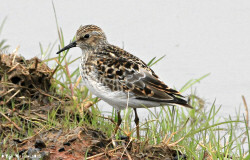 Click image to enlarge Least Sandpiper, Wireless Road, Astoria, Oregon. Overcast and rain. Image taken May 2, 2012. Canon EOS 7d, 400mm. 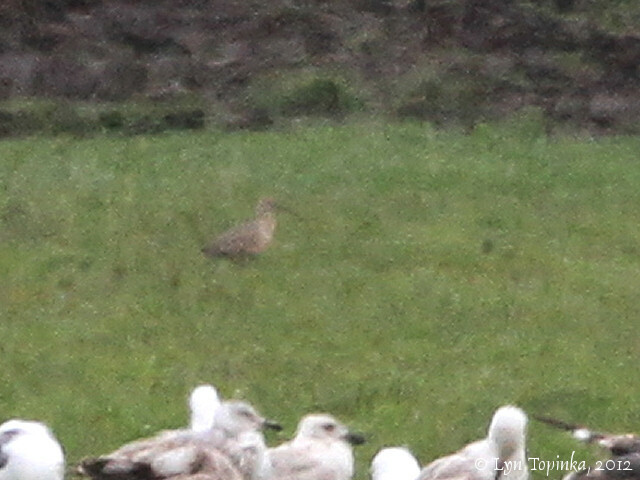 Click image to enlarge Long-billed Curlew, Wireless Road, Astoria, Oregon. Overcast and rain with bird way across the field. Image enlarged 150 percent. Image taken May 2, 2012. Canon EOS 7d, 400mm. Click image to enlarge Marbled Godwits and Whimbrels, Hammond Boat Basin, Hammond, Oregon. Overcast and gray. Image taken July 31, 2012. Canon Rebel, 300mm w/1.4. 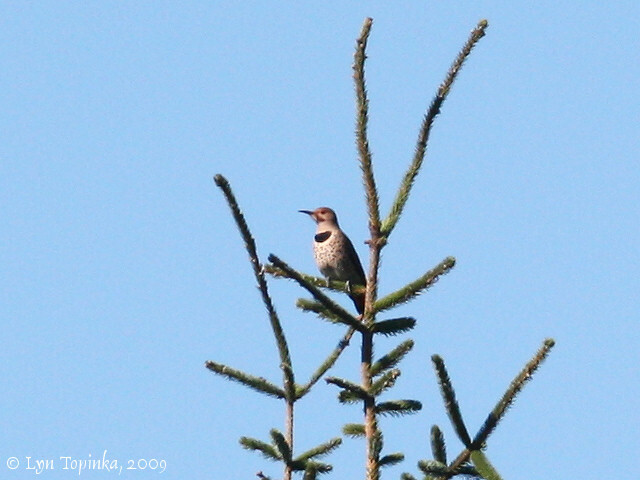 Click image to enlarge Northern Flicker, Columbia River at Clatsop Spit, Oregon. Image taken September 27, 2009. Canon Rebel, 200z w/1.4. 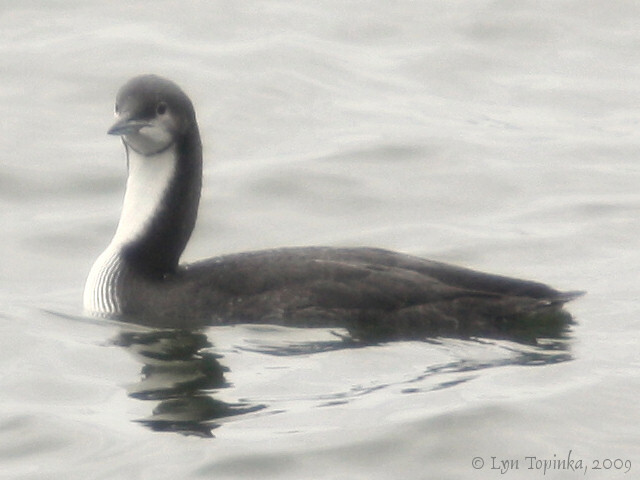 Click image to enlarge Pacific Loon, Pacific Ocean, South Jetty, Clatsop Spit, Oregon. Weather overcast and grey and surprisingly no drizzle. Image taken August 8, 2009. Canon Rebel, 200z w/1.4. 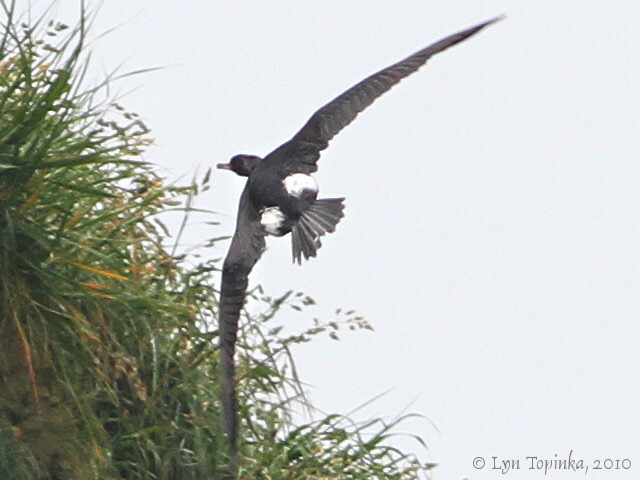 Click image to enlarge Pelagic Cormorant, Haystack Rock, Cannon Beach, Oregon. Overcast with drizzle. Image taken June 28, 2010. Canon EOS 7d, 400mm. 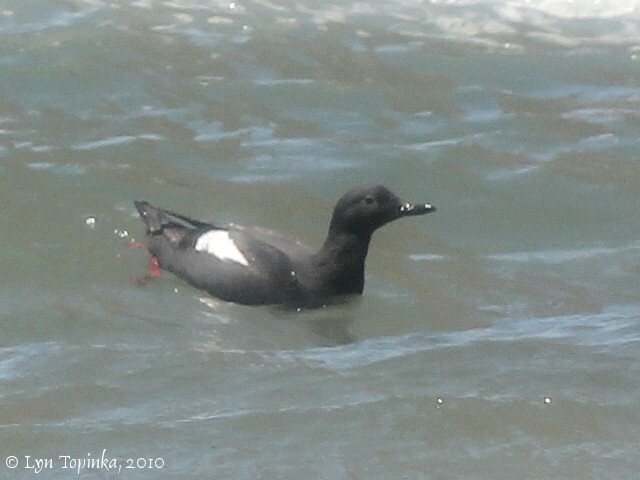 Click image to enlarge Pigeon Guillemot, Haystack Rock, Cannon Beach, Oregon. Weather sunny but very windy with lots of blowing mist. Hard to keep mist off of camera lens. Image taken July 14, 2010. Canon Rebel, 300mm. 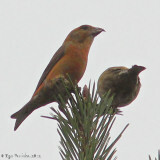 Click image to enlarge Red Crossbills, Russell Battery, Fort Stevens, Oregon. Overcast and gray. Image taken July 31, 2012. Canon Rebel, 300mm w/1.4. 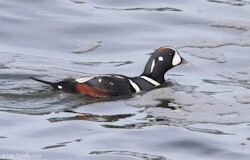 Click image to enlarge Red Phalarope, South Jetty, Clatsop Spit, Oregon. Image taken November 11, 2009. Canon Rebel, 200z w/1.4. Click image to enlarge Red-necked Grebe, Seaside Cove, Seaside, Oregon. Sunny, windy, cold, beautiful day. Image taken November 26, 2012. Canon EOS 7d, 400mm. Click image to enlarge Red-necked Phalaropes, Trestle Bay, Clatsop Spit, Astoria, Oregon. Overcast gray day. Image taken May 20, 2015. Canon EOS 7d2, 400mm. 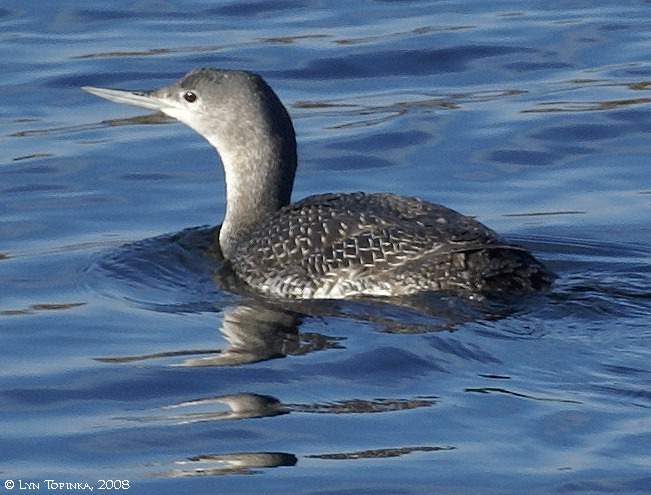 Click image to enlarge Red-throated Loon, Blind Slough, Oregon. Sunny crisp winter day. Image taken January 13, 2008. Click image to enlarge Ring-billed Gull, Hammond Boat Basin, Hammond, Oregon. Image taken October 25, 2011. Sony HX100v. 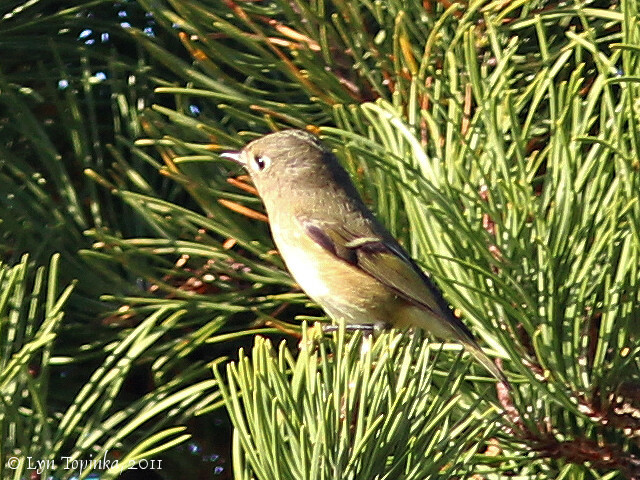 Click image to enlarge Ruby-crowned Kinglet, Columbia River at Clatsop Spit, Oregon. Image taken October 25, 2011. Canon Rebel, 300mm. 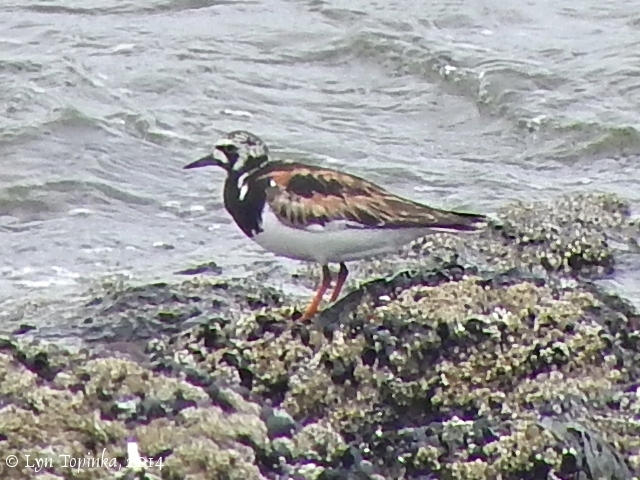 Click image to enlarge Ruddy Turnstone, Seaside Cove, Seaside, Oregon. (DIGISCOPED). Cold, windy and overcast. Image taken August 4, 2014. Nikon 65 and Nikon AW110. Click image to enlarge Sanderlings, Pacific Ocean, Seaside, Oregon. Gray and overcast but no rain. Image taken February 9, 2012. Canon Rebel, 300mm. 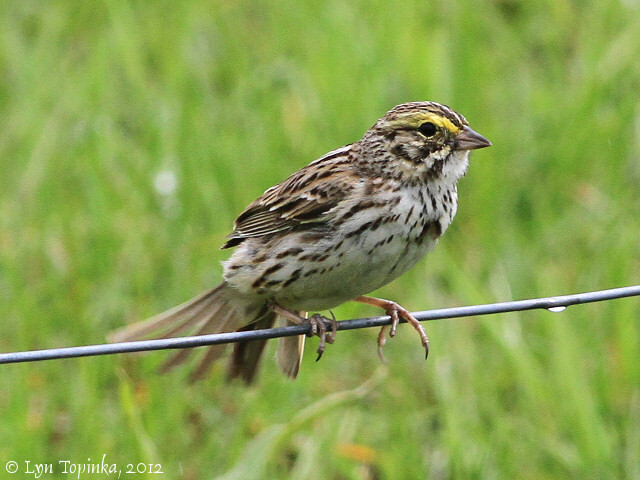 Click image to enlarge Savannah Sparrow, Wireless Road, Astoria, Oregon. Overcast and rain. Image taken May 2, 2012. Canon EOS 7d, 400mm. 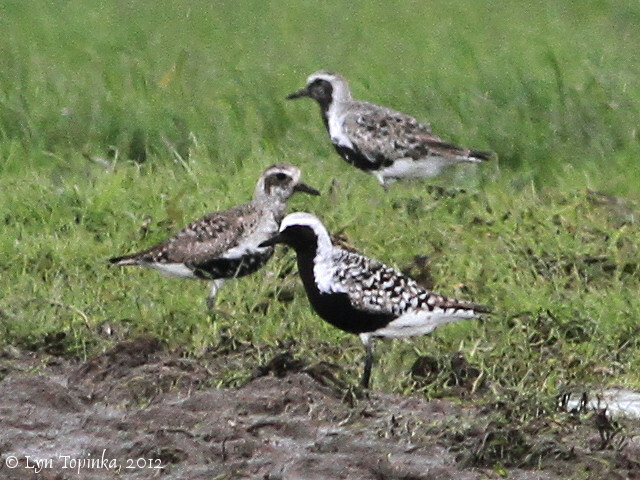 Click image to enlarge Semipalmated Plovers with Black-bellied Plover, Wireless Road, Astoria, Oregon. Overcast and rain. Image taken May 2, 2012. Canon EOS 7d, 400mm. 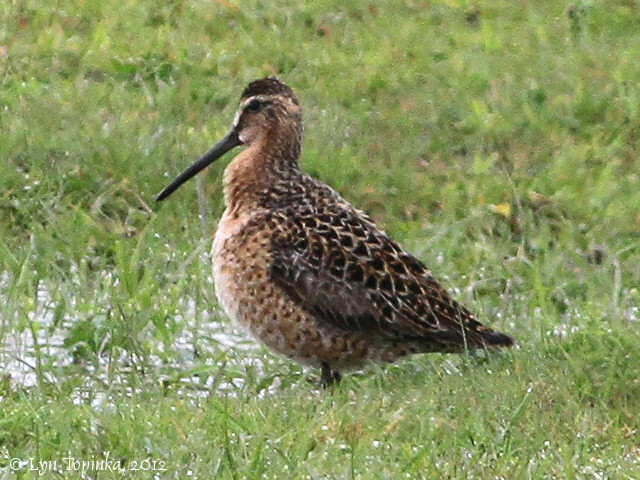 Click image to enlarge Short-billed Dowitcher, Wireless Road, Astoria, Oregon. Overcast and rain. Image taken May 2, 2012. Canon EOS 7d, 400mm. 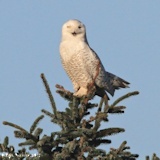 Click image to enlarge Snowy Owl, South Jetty, Clatsop Spit, Oregon. Sunny, chilly, beautiful day with images taken in afternoon setting sun. Image taken February 2, 2013. Canon EOS 7d, 400mm. 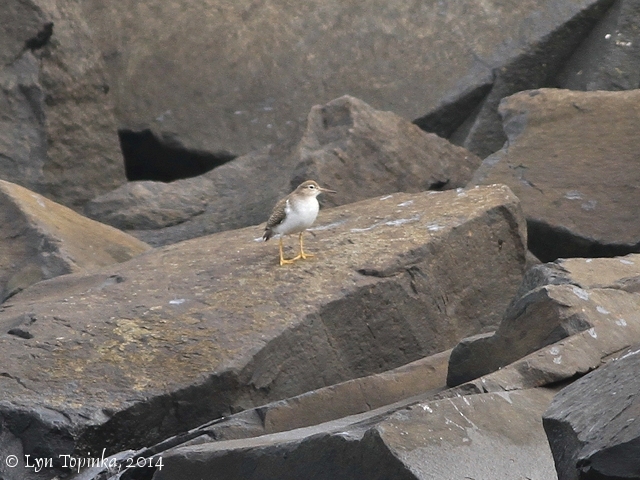 Click image to enlarge Spotted Sandpiper, Hammond Boat Basin, Oregon. Overcast and gray with some sun breaks. Image taken September 22, 2014. Canon EOS 7d, 400mm. 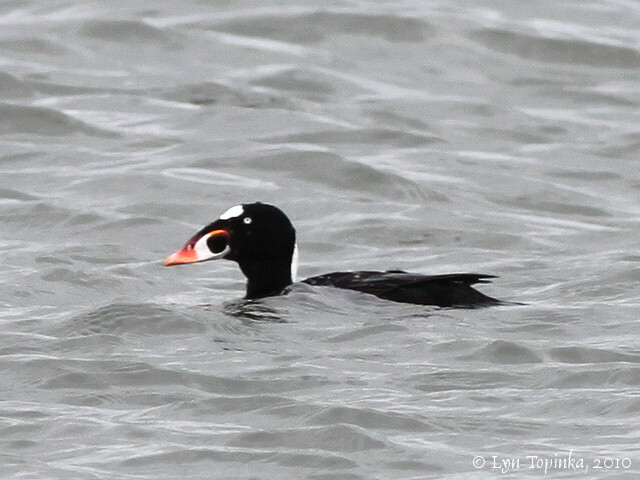 Click image to enlarge Surf Scoter, male, Columbia River at Clatsop Spit, Oregon. Day heavy overcast but no rain. Image taken May 2, 2010. Canon Rebel, 300mm. 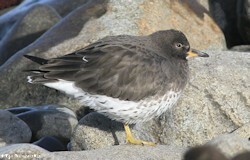 Click image to enlarge Surfbird, Seaside Cove, Oregon. Sunny, windy, cold, beautiful day. 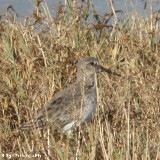 Image taken November 26, 2012. Canon EOS 7d, 400mm. 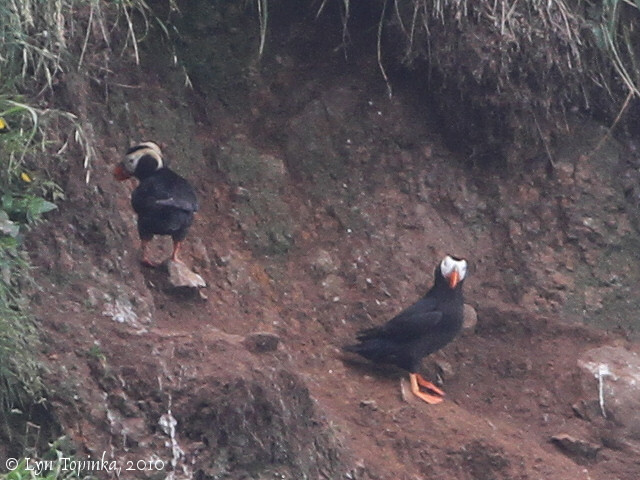 Click image to enlarge Tufted Puffins, Haystack Rock, Cannon Beach, Oregon. Overcast with drizzle. Image taken June 28, 2010. Canon EOS 7d, 400mm. 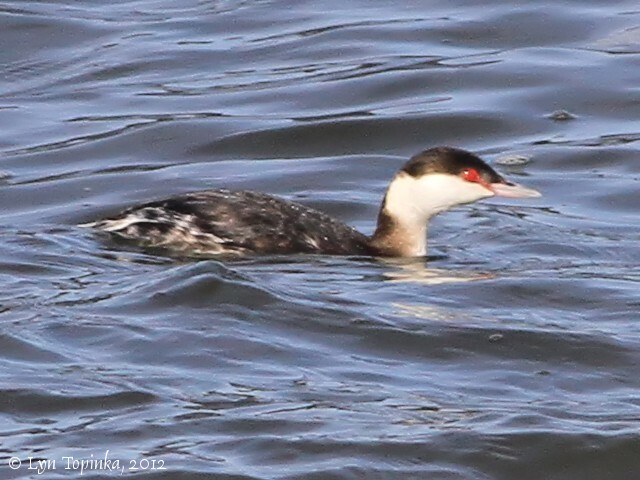 Click image to enlarge Western Grebe, Neawanna Creek, Seaside, Oregon. Gray and overcast but no rain. Image taken February 9, 2012. Canon Rebel, 300mm. 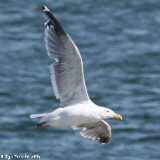 Click image to enlarge Western Gull, Columbia River at Hammond, Oregon. Hammond Boat Basin. Image taken October 18, 2009. Canon Rebel, 200z w/1.4. 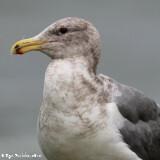 Click image to enlarge Western Gull, juvenile, Columbia River at Clatsop Spit, Oregon. Image taken October 25, 2011. Canon Rebel, 300mm. 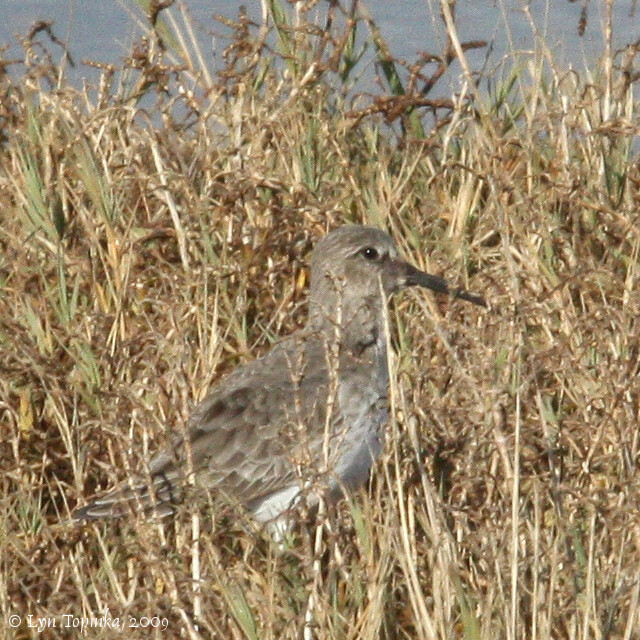 Click image to enlarge Western Sandpiper, Short-billed Dowitcher, and Black-bellied Plover, Wireless Road, Astoria, Oregon. Overcast and rain. Image taken May 2, 2012. Canon EOS 7d, 400mm. 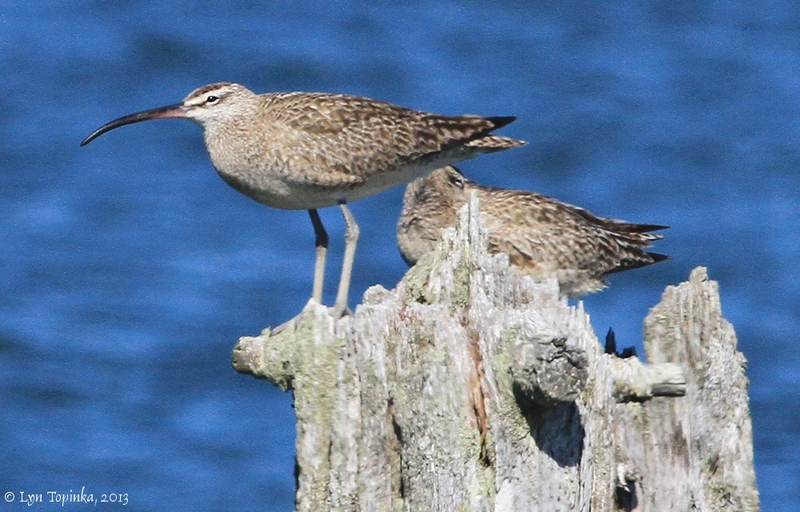 Click image to enlarge Whimbrels, Hammond Boat Basin, Hammond, Oregon. Beautiful summer day. Image taken August 13, 2013. Canon EOS 7d, 400mm. 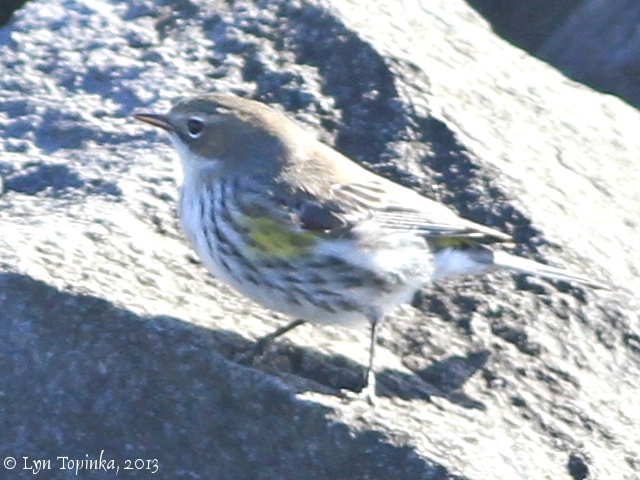 Click image to enlarge Yellow-rumped Warbler, South Jetty, Clatsop Spit, Oregon. Sunny, chilly, beautiful day. Image taken February 2, 2013. 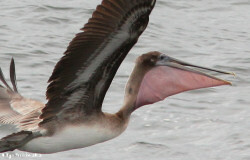 Canon EOS 7d, 400mm.